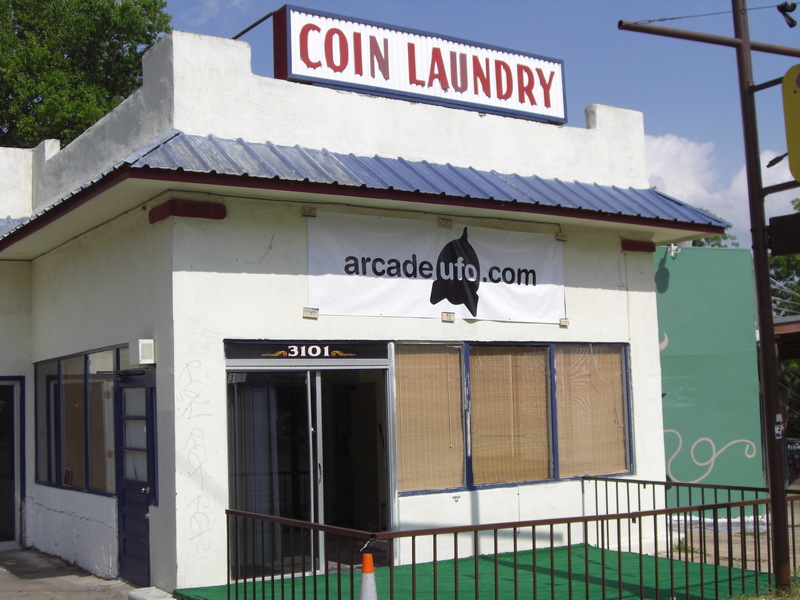 I have to admit that I have never seen so many people excited for one arcade to open before but we have mentioned ArcadeUFO before and as of today they are officially open. They are open in the Austin area and as part of the fuel to the hype behind them they have both Tekken 6 and Street Fighter IV available already. We wish them the best and if you live in that area be sure to drop by and give them your support! They are located in Austin, not Houston. Don’t tell anybody, but I heard they killed a guy to get Tekken 6 and Street Fighter 4.